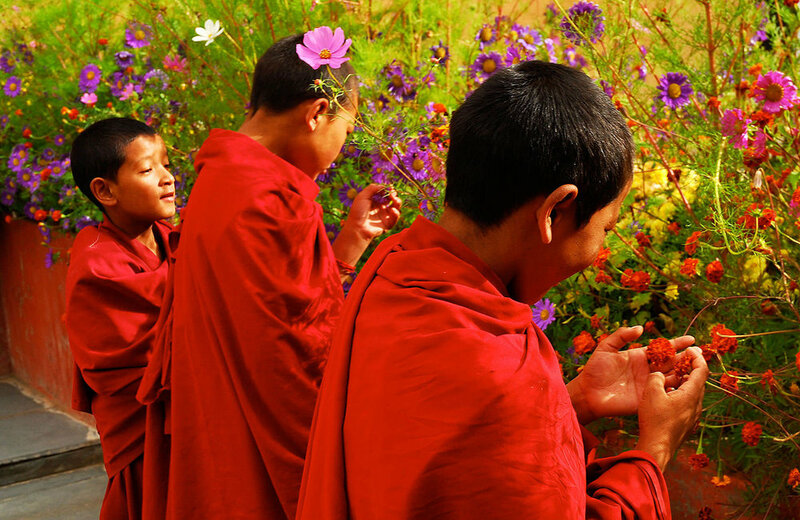 The different festivals of Ladakh offer a unique opportunity to explore the rich cultural and traditional landscape of the region. 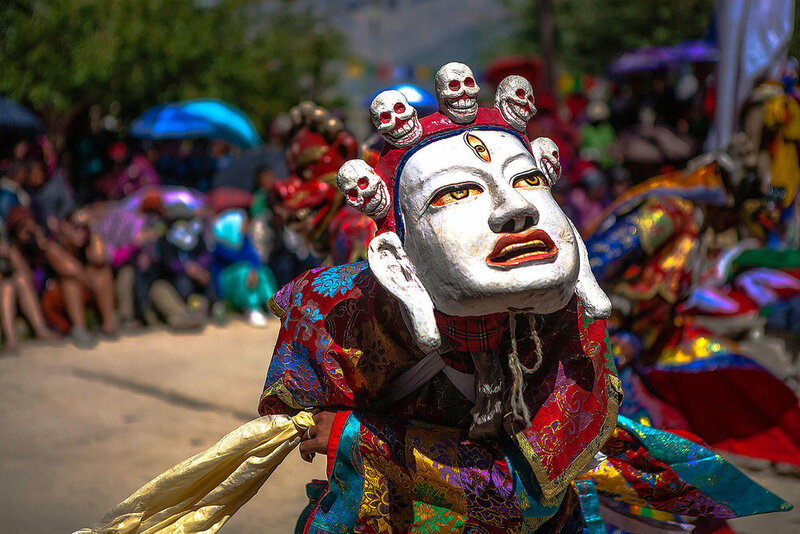 There are various festivals that happen through the year starting in February-March with the Guru Tsechu festival as Stok and the Matho Nagrang festival at Matho. 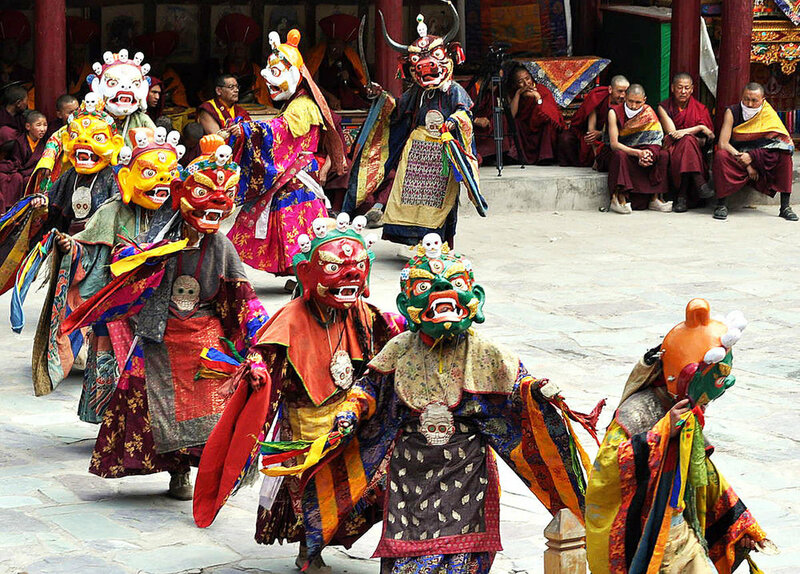 Some of the biggest festivals are the Hemis festival in June and the Naropa festival in As guests of the royal family you may be granted special access and get the chance to have a more intimate experience at these festivals. 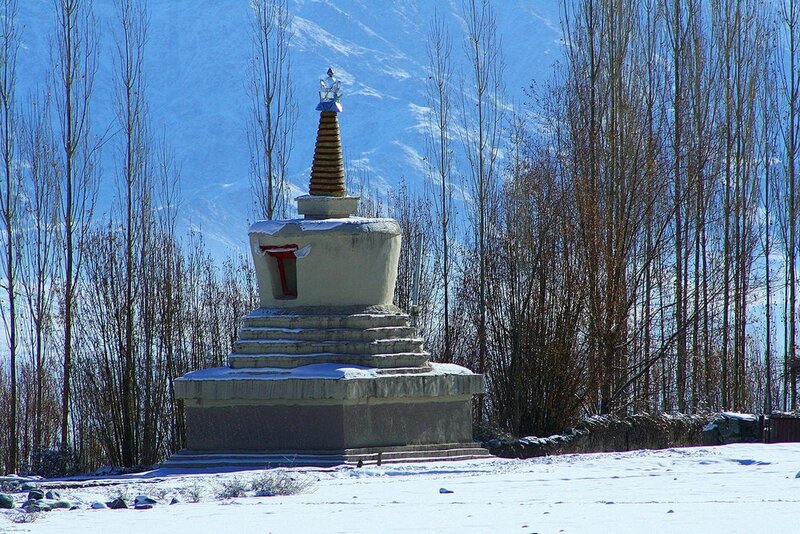 Do not hesitate to reach out to us for help in planning out your holiday in Ladakh around some of the festivals.